Dr. Farren Isaacs and Dr. Stephen Dellaporta were the official advisors for our project--they helped us troubleshoot our setbacks and guided fundraising efforts. Ben Akhuetie-Oni, Edward Barbieri, Ryan Gallagher, Adrian Haimovich, Paul Muir, Jaymin Patel, Corey Perez (Yale Crawford Lab), and Ariel Hernandez.Leyva helped with running lab experiments as well as lending resources. Natalie Ma, in addition to aiding with experiments, was also instrumental in keeping the team on track by helping us set daily and weekly goals. The Jordan Peccia Lab at Yale University provided us with the UTEX 2973 cyanobacteria strain and gave us advice on growing and culturing cyanobacteria. The Handelsman Lab and the Jacobs-Wagner Lab at Yale University provided us with the Rhizobium tropici strain CIAT 899 and Sinorhizobium meliloti 1021 strains 356, 370, and 371, respectively. Colin Hemez and Cameron Yick designed the website, and Cameron implemented the designs. 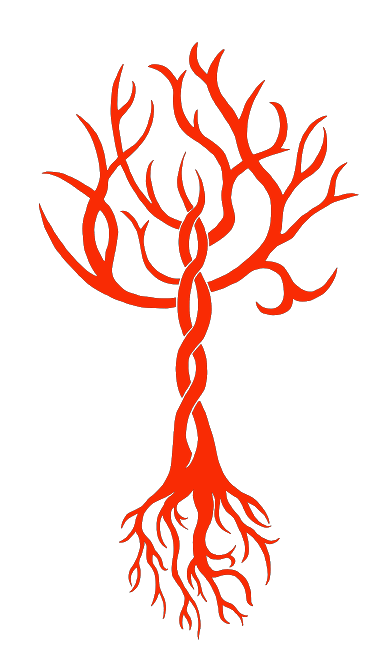 Colin also designed the team "Tree" logo. Amy Mulholland and Natalie Ma helped us arrange meetings with our PIs as well as order lab equipment and experiment materials.